The disappointing part of eating a late night dinner can lead to weight gain. Surprisingly, your ability to gain or lose weight not just depends on caloric intake and food choices but also the timing of your meals. Eating late at night has long been associated with weight gain. Are you guilty of eating late night dinner due to a busy lifestyle or are you simply fond of a midnight snack? 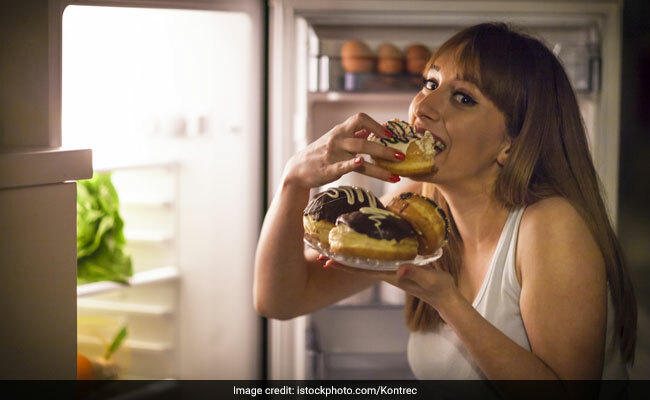 These late night eating habits could have a negative impact not just on your body weight, but on your heart health as well. 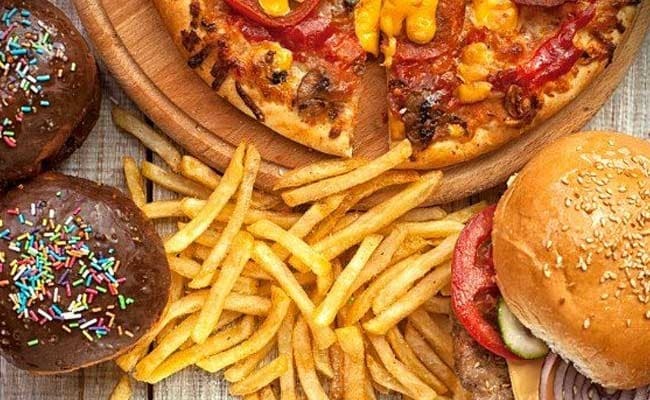 A study done by the Perelman School of Medicine at the University of Pennsylvania, confirms that eating late-night meals could have various negative health effects. Eating late at night has also been associated with weight gain. Some factors that may lead you to eat late at night are stress, consuming unhealthy fats during the day and not eating enough all day long. Eating late at night can lead to several health hazards like increase in blood sugar levels, heart diseases, obesity and acidity. Basically, the later you eat, the less your body is prepared to sleep, which can also have adverse effects on your memory and efficiency for the next day. Eating late at night has also been associated with weight gain. 1. 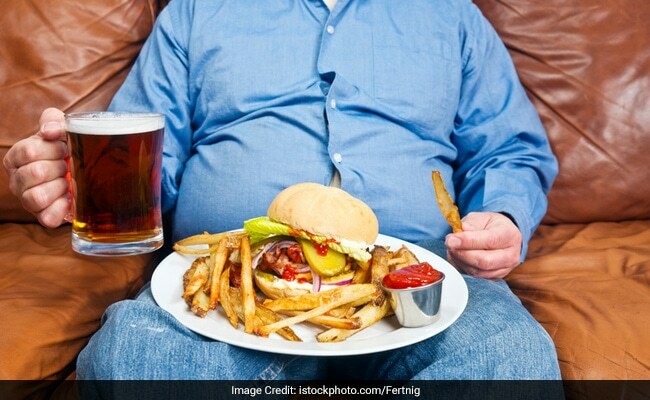 Difficult to lose weight: The disappointing part of eating a late night dinner is weight gain. Surprisingly, your ability to gain or lose weight not just depends on caloric intake and food choices but also the timing of your meals. So when it comes to eating late at night, the concept of “A calorie is just a calorie” may be redundant. Because these calories you are ingesting at late hours will more likely be stored as fat in your body; thereby leading to an increase in weight. The disappointing part of eating a late night dinner is weight gain. 2. 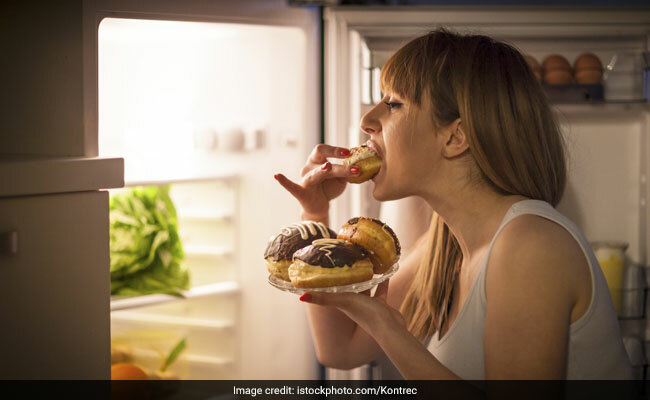 Poor memory and concentration levels: It is not just your waistline that suffers when you eat late dinners but it turns out that eating late at night is harmful for your brain health too. Timing of meals have far-reaching effects on brain physiology and behaviour. Irregular eating patterns affect the circadian system, which in turn affects the brain’s ability of learning, concentration and memorizing. 3. Acid reflux: Eating soon before bedtime can increase the risk for heart pain, acidity, pain the middle chest or night time acid reflux. 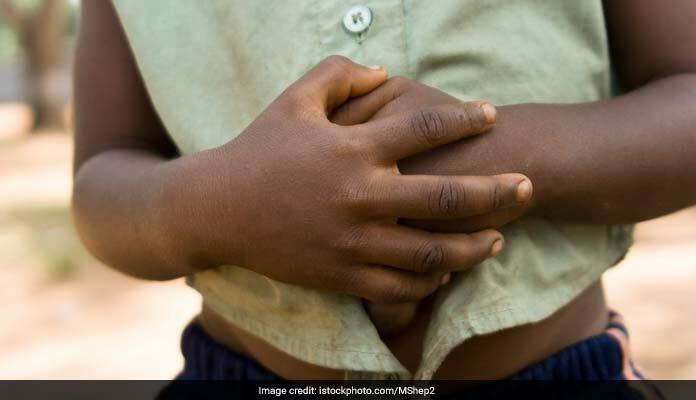 When your stomach is struggling to digest food while you lie in bed, the pressure of food metabolizing can result in the loosening of Lower Esophageal Sphincter (LES), allowing undigested food and stomach acids to travel back up the esophagus. If you suffer from reflux, its best to create at least a two hour gap between eating and sleeping to prevent night-time reflux. 4. Eating disorders: If you find yourself craving for bedtime snacks almost everyday, there could be a serious problem. For any one engaging in repetitive night-time eating without even being hungry, you could be dealing with NES or Night Eating Syndrome. Studies have now linked this Night Eating Syndrome (NES) with eating disorders like binge eating.